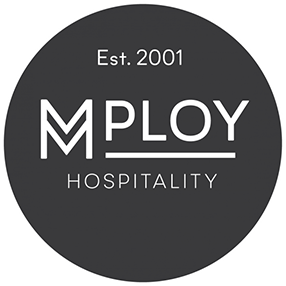 Residential Care Homes, Nursing Homes, Hospices, Hospitals, Day Centres, Rehabilitation Centres, Supported Living, Schools. We provide an unrivalled level of service to our agency workers and clients. 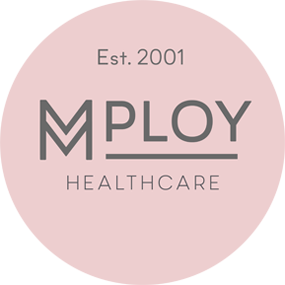 Mploy Healthcare can offer shifts to suit your individual needs on a weekly paid basis and with continuity of work. 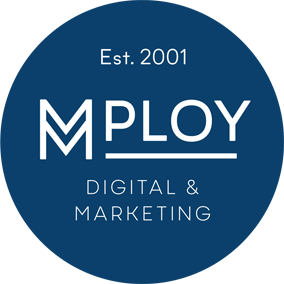 Whilst we only deal with experienced agency workers you can however receive industry specific training to keep your skills up to date and further your career. We also now offer the Care Certificate training in line with new legislation that came into effect in April 2015. Contact us now to register. Make a referral and receive high street vouchers.